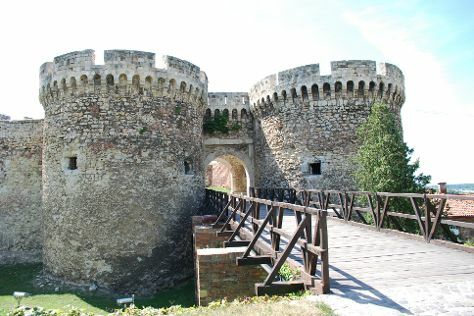 Popular historic sites such as Kalemegdan and St. Sava Temple (Hram Svetog Save) are in your itinerary. Museum-lovers will get to explore Muzej Nikole Tesle (Nikola Tesla Museum) and Museum of Aviation. Explore the numerous day-trip ideas around Belgrade: Strand (in Novi Sad), Sremski Karlovci (in Sremski Karlovci) and Oplenac (in Topola). The adventure continues: stroll through Ada Ciganlija, contemplate in the serene atmosphere at Ružica, test your problem-solving skills at popular escape rooms, and contemplate the waterfront views at Danube River. For reviews, photos, other places to visit, and other tourist information, you can read our Belgrade trip planner . If you are flying in from Egypt, the closest major airport is Belgrade Nikola Tesla Airport. October in Belgrade sees daily highs of 20°C and lows of 9°C at night. Finish your sightseeing early on the 28th (Sun) so you can travel back home.